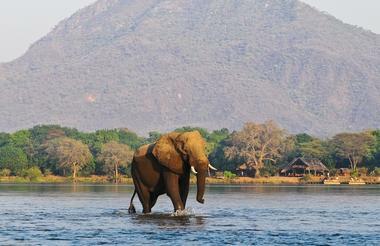 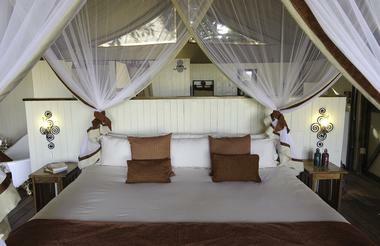 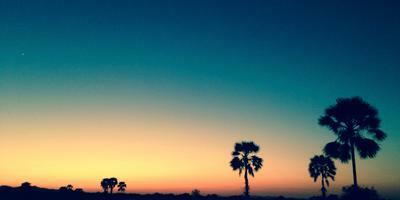 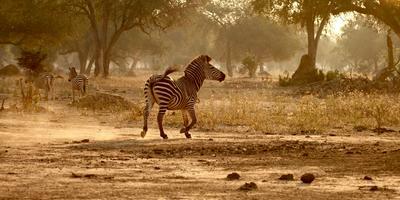 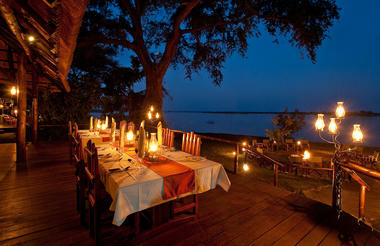 For the very best safari Luxury safari in Zambia's Lower Zambezi NP. 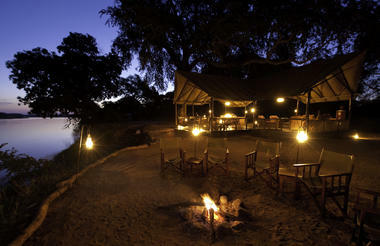 Combining Chiawa Camp and Old Mondoro , in any order any number of nights in each camp. 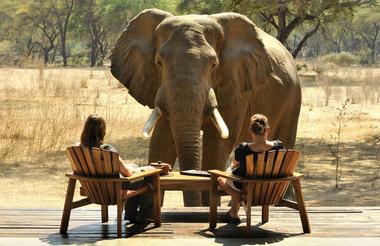 Subject to availability, 2 nights minimum each camp. 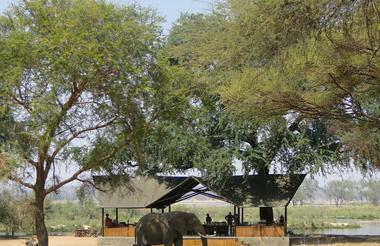 combining Chiawa Camp and Old Mondoro in any order any number of nights in each camp.